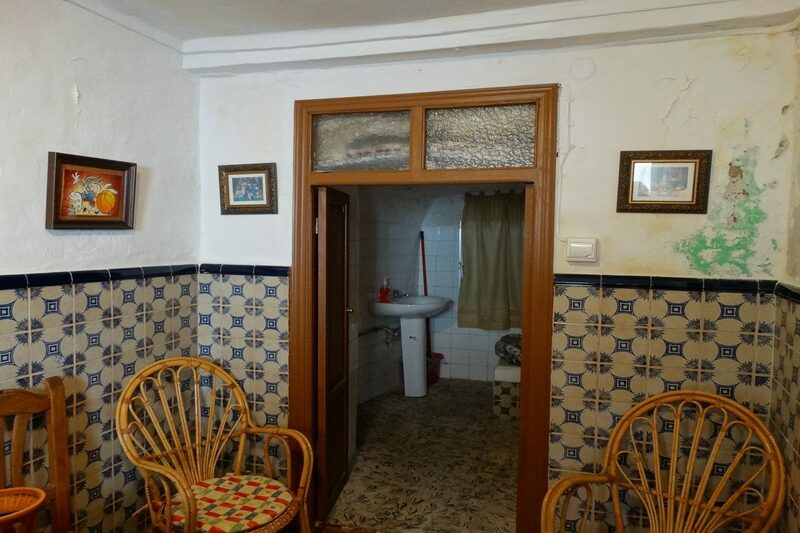 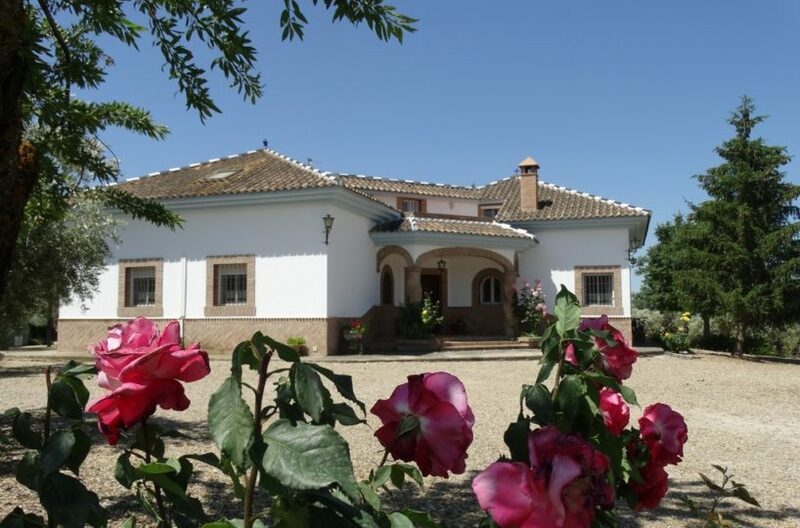 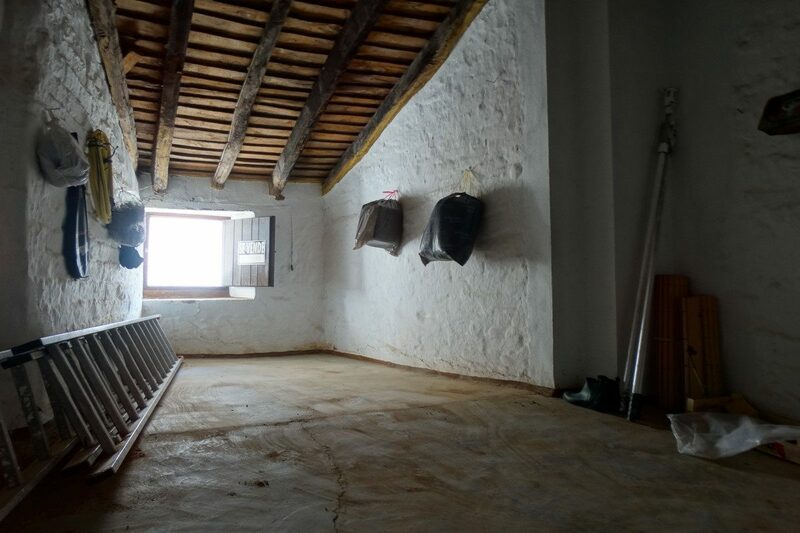 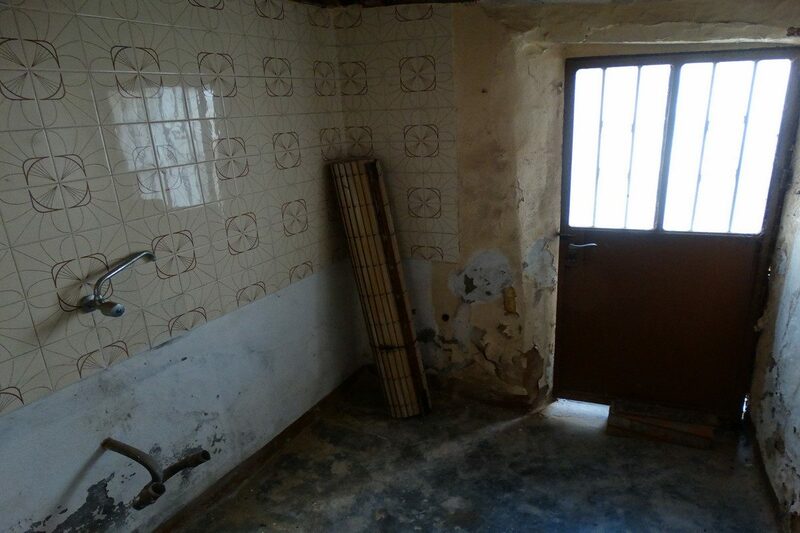 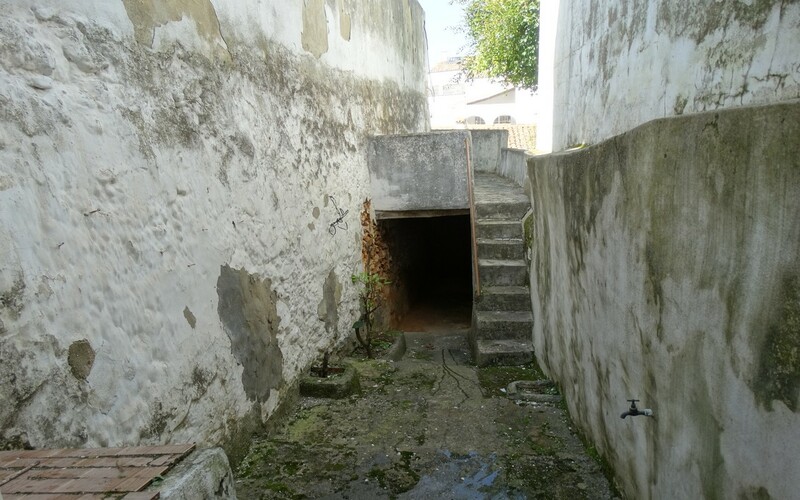 HomeGaucin town house for sale, Small restoration project Gaucin centre. 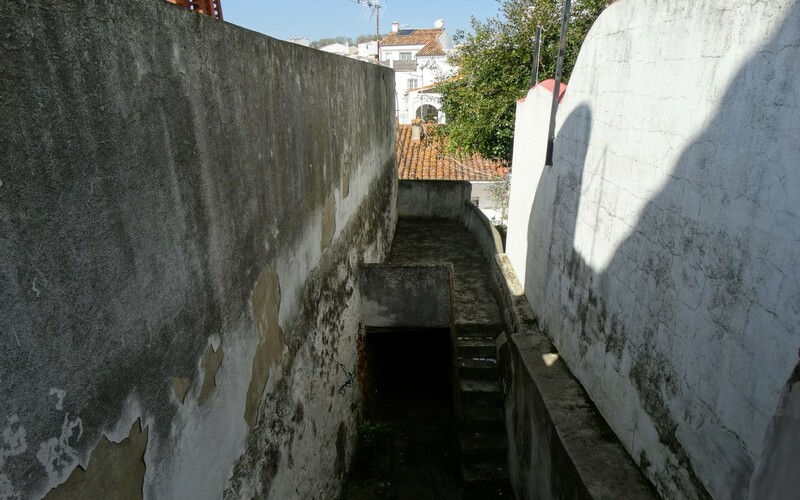 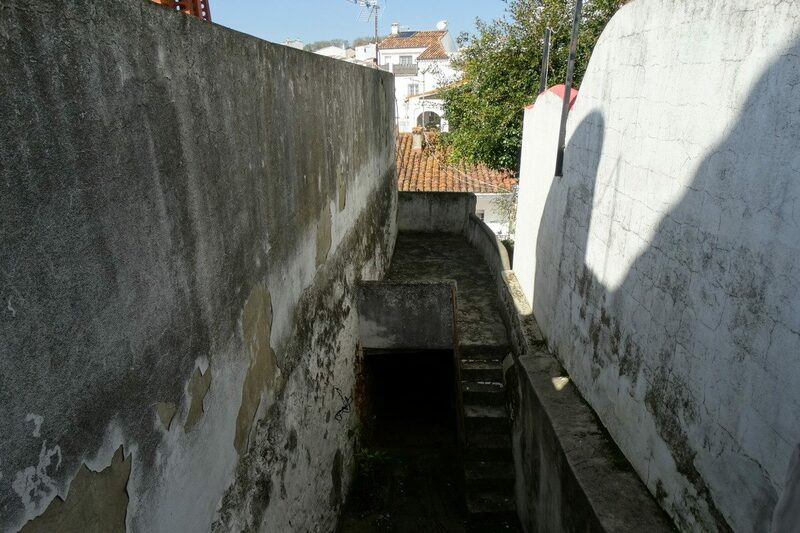 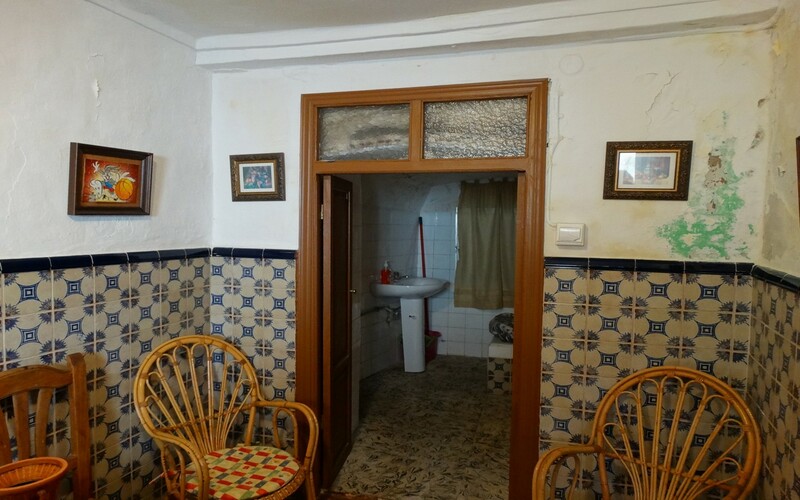 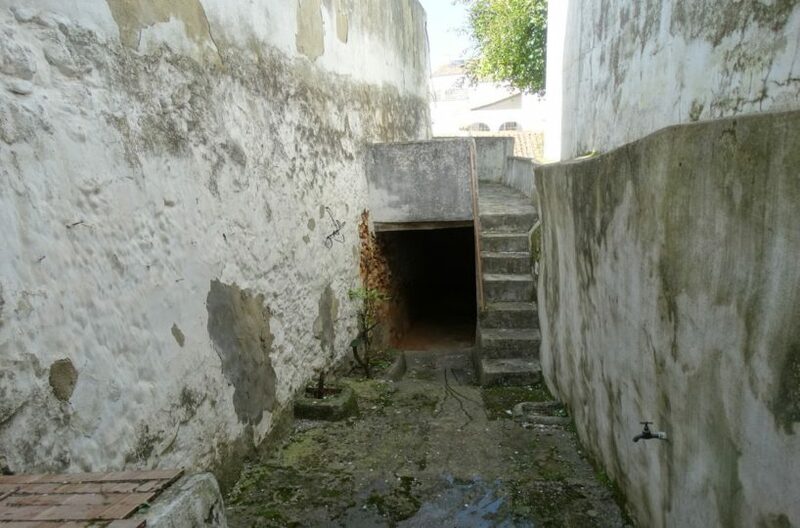 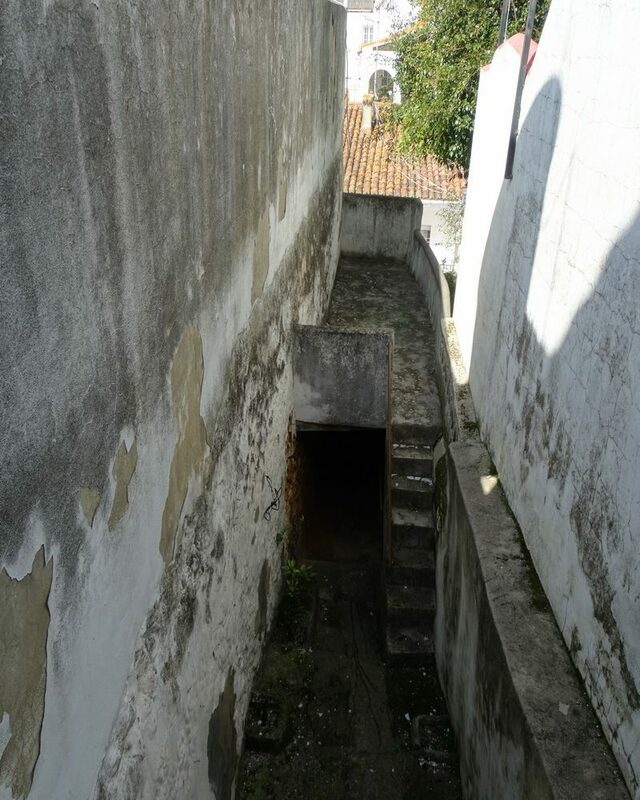 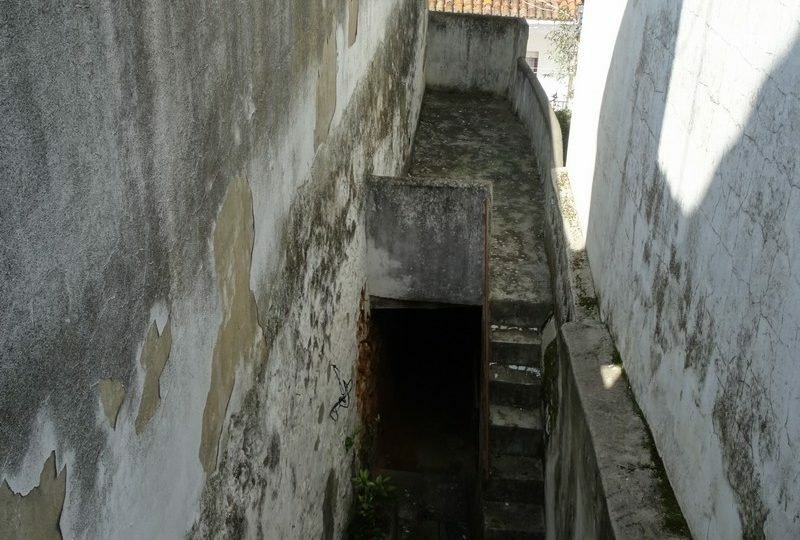 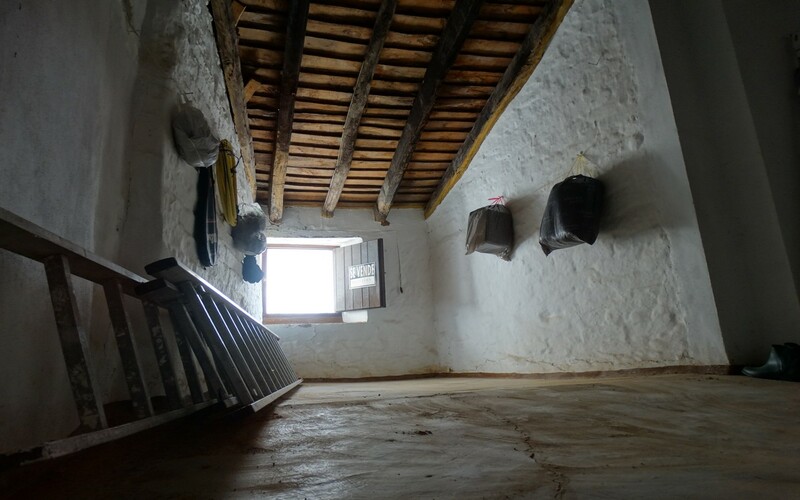 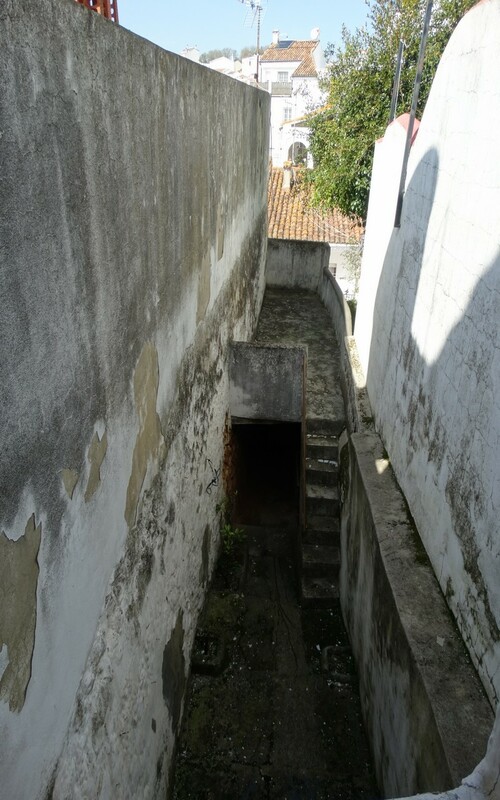 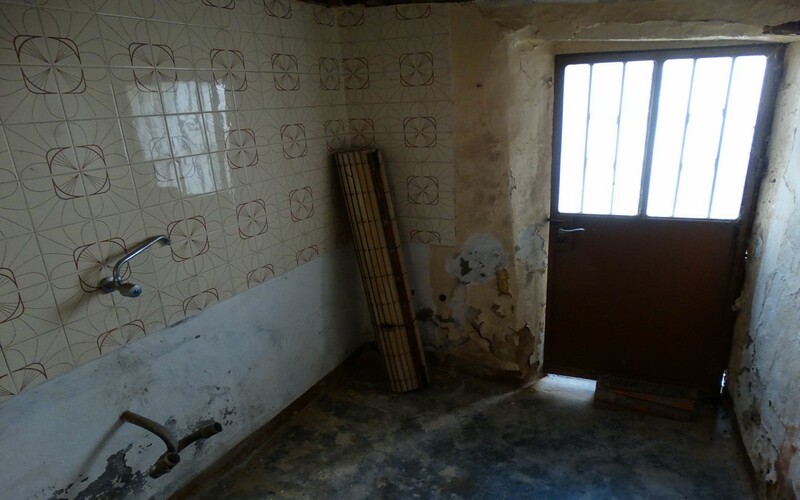 Small town house to renovate in Gaucin, A very old building with a uneven shape this house has two floors with three small rooms on the ground floor and two on the 1st floor a small patio area and little terrace with limited views. 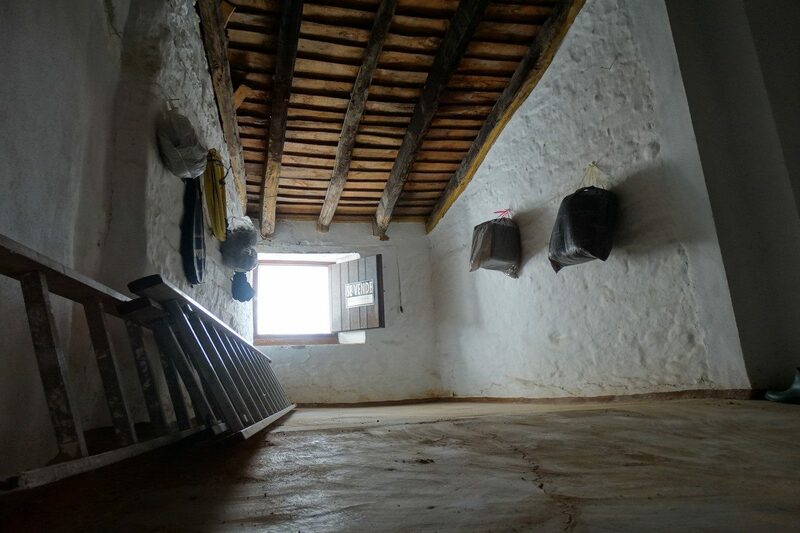 Could be a very cute house with a decent amount of investment.